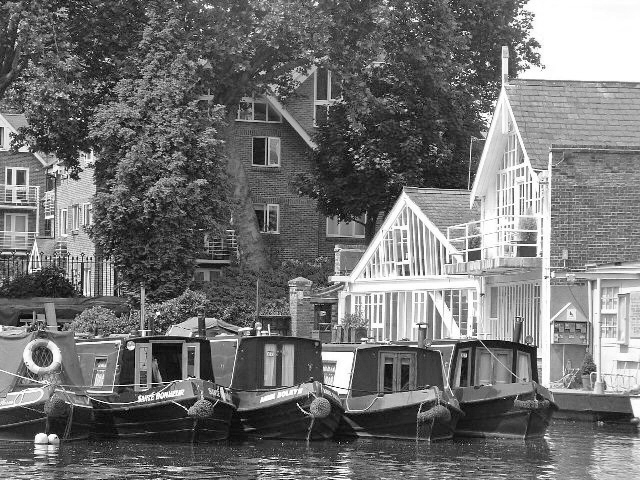 Our Aluminium Windows & Doors Showroom is located in Hampton, situated in a Victorian boatyard overlooking the River Thames on the road to leading uptown Hampton Court Palace. It is a calm and relaxed environment where our clients can meet with our team of specialists to discuss their upcoming projects and take in the stunning view overlooking the River Thames. 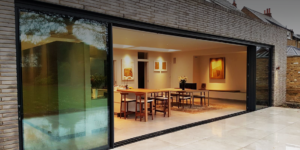 If you are looking for bespoke Windows & Doors systems in or around the London and Home Counties area, then Urban & Grey is the perfect destination for you. 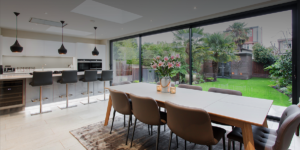 To book the most convenient time and date, simply request an appointment online using our website with one of our specialists, alternatively you can call in if you are in the area and see for yourself the vast ranges of bespoke Aluminium Windows & Doors we have to offer. 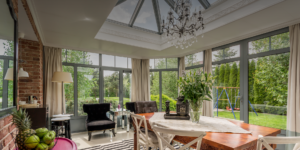 A member of our specialist’s team can consult with you and talk you through the ranges of our sliding doors, bi-folding doors, Aluminium windows, roof lanterns and Sky lights to see what Aluminium glazing system can best suit your project – they can also discuss your plans, budget, and project requirements and advise you on all the options available to you. So, if you’re interested in finding out more about our product ranges, why not make an appointment to visit our specialist showroom in Hampton. At Urban & Grey, we pride ourselves on delivering ultimate quality, outstanding expertise and after sales care. Working in partnership with you, we can help to advise you on the optimum approach to create the perfect lifestyle environment for you that works with your needs and budget.